Back in November, Tim from Human Nature & ATM got on a train to Bristol to present two ‘toolbox’ sessions at the Bristol Natural History Consortium ‘Communicate 17’ conference. In a time of unprecedented social, economic and political change we urgently need proactive tools for successfully communicating environmental issues. 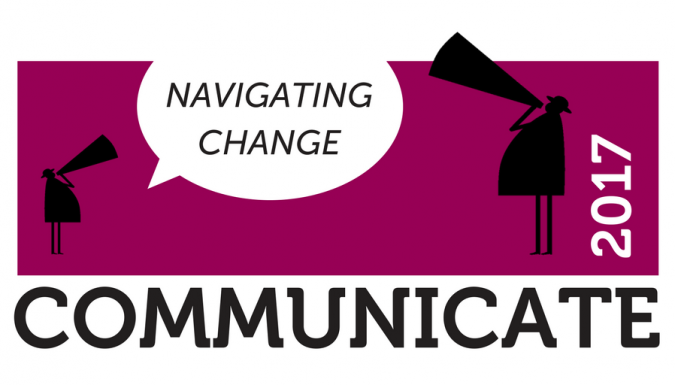 Communicate went straight to the interface and asked some difficult questions about current approaches as we explored a shifting landscape of echo-chambers, divisive opinions and fake news. The event took place in Bristol zooological gardens, which made for a odd environment to catch our breath in between speaking sessions. 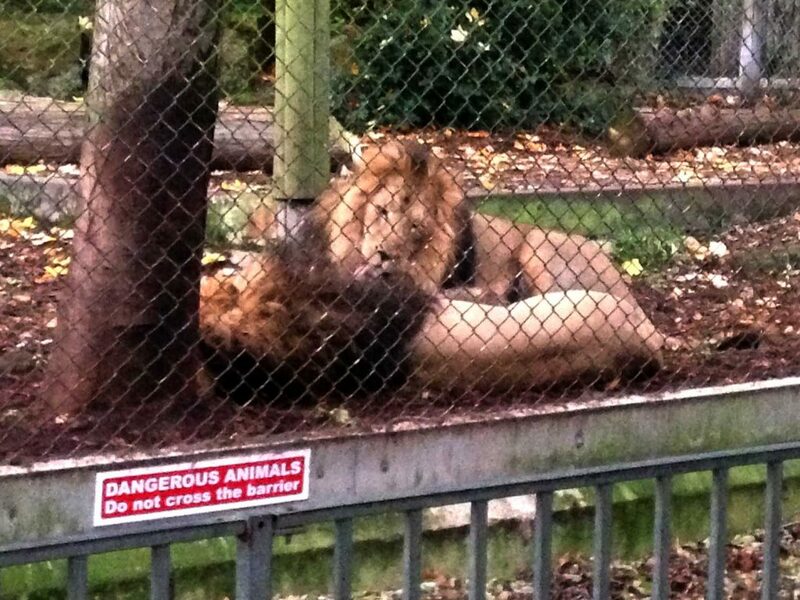 Suddenly seeing a pair of Asiatic lions, such an endangered species, when coming round a corner in the Bristolian autumnal dusk, is a strange experience. And one that feels kind of wrong, right and intriguing all at the same time. We felt a bit like a couple of zoo specimens, Artisticus Creativus perhaps… Amongst the charities, Govt agencies, NGOs, PR’s and production companies. Despite feeling a bit like outliers, it felt that the ideas we presented, the core ideas behind Human Nature, that Art Changes People and the powerful emotional connection that art can create to a scientific and rational subject, were very well received. Perhaps the timing is right, as hard empirical based narratives are not creating engagement. Perhaps we just had good pictures. Or maybe that’s the point. Both sessions stimulated lengthy Q&A sessions, where the idea of ‘art as the fulcrum’ of a communication campaign was discussed at length. In the end the organisers called a halt, and we got to wander the zoo gardens in the twilight. Hopefully we changed some minds, showed some new ways of approaching environmental communication challenges, and enabled organisations to contemplate a different approach. Thanks very much to the good people of BNHC for inviting us to speak.